Delighted to be running some workshops as part of the Make! season at the Barbican. "Rediscover traditional crafts with a modern twist, learn a new skill and meet the makers behind some of our favourite products. 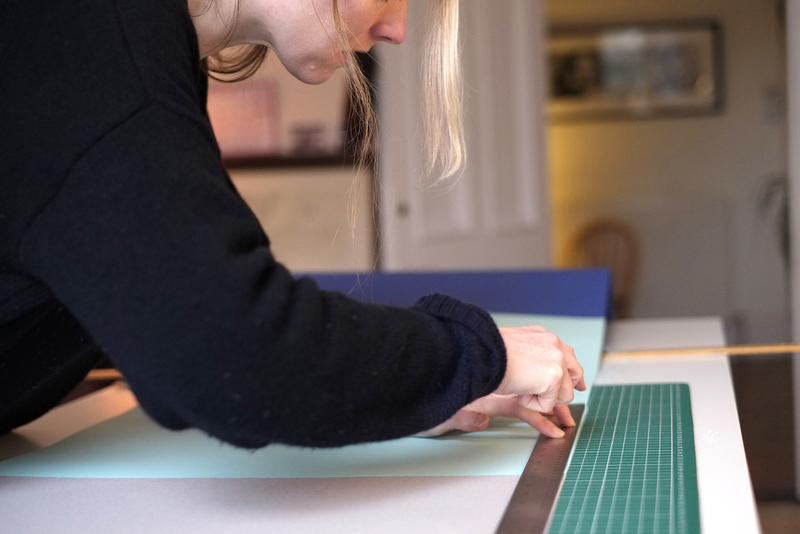 In partnership with Crafts magazine, the Barbican Shop are launching a season of talks, installations and workshops on the theme of making and craftsmanship. Make! is a celebration of innovation and creativity in craft. We're showcasing the creme de la creme of contemporary makers; those with a modern take on conventional crafts such as weaving, casting and bookbinding, and those redefining it entirely with groundbreaking processes and exciting new materials. Following our Makers programme, Make! seeks to further the Barbican's support of up and coming design talent, challenge perceptions of craft and inspire you to try something new." Very excited to be working towards a solo show at the Manchester Craft & Design centre. I'm excited to be exhibiting with the Scotland: Craft & Design Pavilion at London Design Fair in Septermber 2017. More information here. In January 2017 I hosted one of the 'Meet Your Maker' events at Welcome Home in the CCA in Glasgow. Run in collaboration with Craft Scotland, it was a great day where I met lots of people and hopefully gave them an introduction into the wonderful art of paper paper folding! Looking forward to be showcasing my work at New Designers: One Year On in July 6 - 9.